Kickstart your career with a Sports Team Management, Strength & Conditioning, or Athlete Development Diploma. 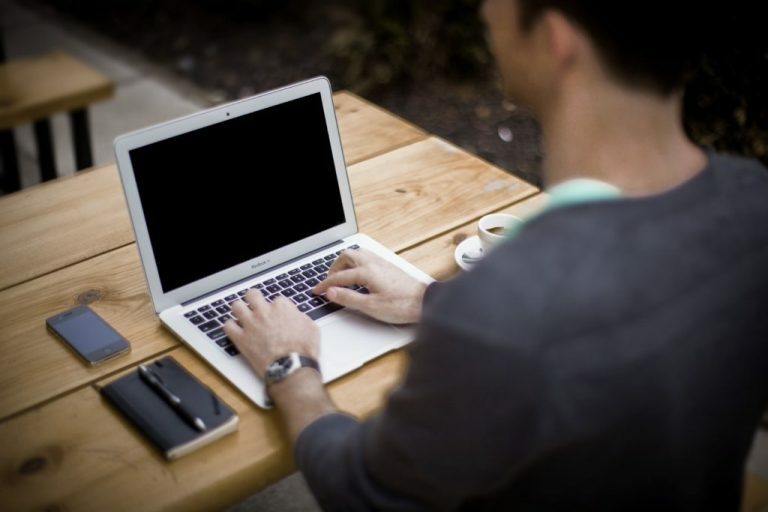 Develop your career with our 8-week online certificates. 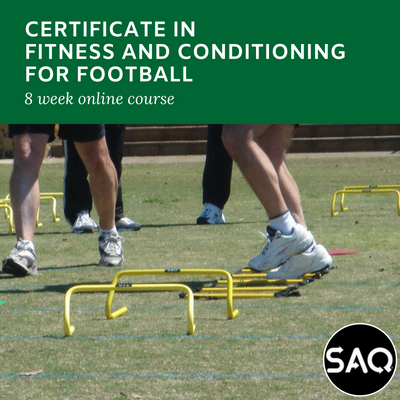 Welcome to the SAQ® Online Sports College, where you'll find a combination of online and offline courses to suit your preferred study methods. 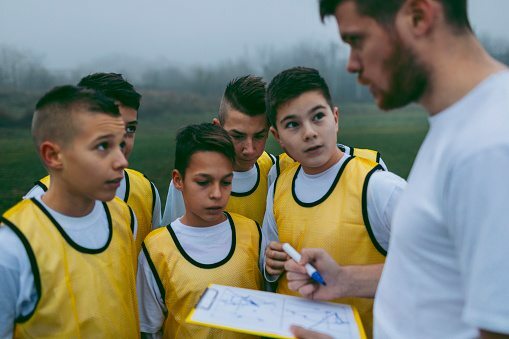 Whether you're a personal trainer, sports student, sports coach or general member of the public, one of the key objectives of the SAQ® Sports College is to make coaching and physical fitness education available to as wide an audience as possible whilst providing value for money. Movement specialists SAQ® are world leaders in the benefits of human movement, so studying with the SAQ® Sports College means you'll be learning from the pioneers of SAQ techniques. A SAQ® Training Course successfully completed, leads to the status of ‘Licensed SAQ® Trainer' or 'Advanced SAQ® Trainer’. A SAQ® Training Course equips coaches, strength & conditioners, personal trainers, teachers and enthusiastic parents with the skills guaranteed to develop and improve functional, fundamental movement. This leads to the overall improvement of performance, especially in Speed, Agility and Quickness, regardless of sporting or movement preference, age and ability. SAQ® Training Courses cover a large number of drills, activities and a training method that can be used independently or integrated with existing training and movement programmes. It provides delegates with many relevant examples of SAQ® Training being used successfully in the appropriate context by experienced practitioners. Content from some of our programmes match and exceed those of other personal trainer courses. SAQ® Training has been independently researched, approved and endorsed by experts from Government organisations, National Governing Bodies & Associations, Universities, Professional Sports Clubs, Health Organisations and more in the UK and abroad.